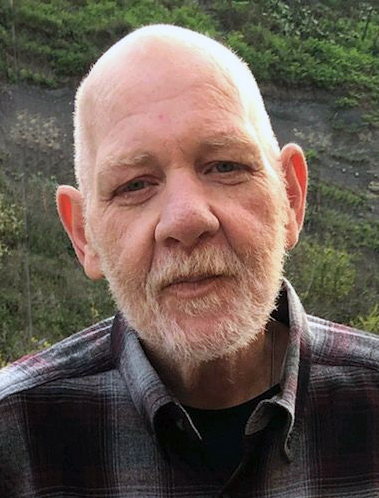 Duane R. “Red” Calhoun, 65 of Culmerville, West Deer Township, died January 17, 2019 at his home with his family by his side. He was born February 14, 1953 in New Kensington to the late Abraham David and Rebecca (Townsend) Calhoun. Red worked as a deck hand for Davidson Sand and Gravel, New Kensington for over 30 years, then as a security guard for the Discovery House in Cranberry. He enjoyed listening to music, talking with his friends on his CB radio and spending time in his garage. Survivors include his wife of 41 years Deborah M. (Jaworowski) Calhoun, his daughters Tammy Bowser of Kittanning and Amanda Calhoun and her boyfriend Chris Whiddon at home, his grandchildren Chelsey Foy and Chase Foy and his great-grandson Kaleb “Little Red” Wimberly, his siblings Darlene and the late Leo DeGraeve of New Ken, Abraham David and the late Anna Calhoun, Jr of Harmar, Richard Calhoun of Ford City, Darla (Robert) Klugh of OH, Roberta (Richard) McCann of Avonmore and Rebecca (Daniel) Toaso of OH. Besides his parents, he was preceded in death by his infant brother Ronald Scott Calhoun.